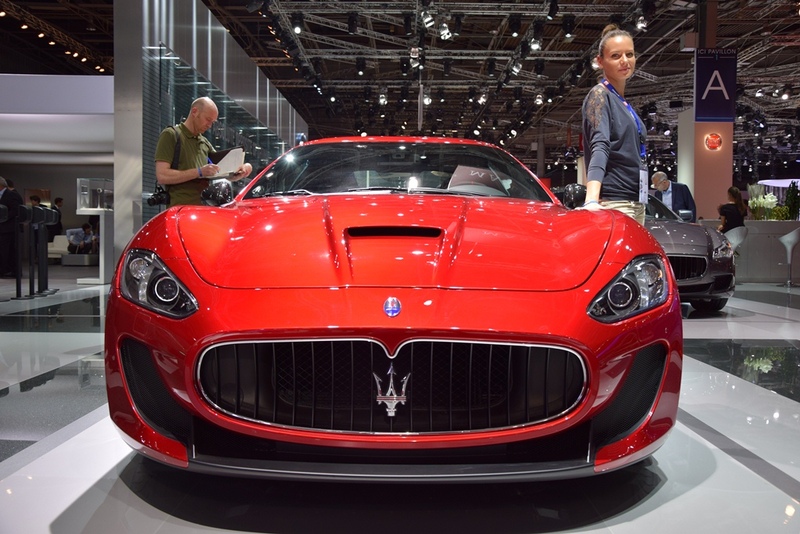 Experience the Best Moments of 2014 Paris Motor Show Like You’ve Been There Yourself! - Muscle Cars Zone! Hello to everybody and greetings from the city of lights, and one of the biggest and most famous car expos in the world, 2014 Paris Motor Show. Whilst some of our team-mates are still under the impression from all this incredible new vehicles that are fully exposed here, I will try to bring the atmosphere and give you a quick and short summery of everything that happened at one of the most visited auto show in the world. I have got to tell you, watching all these incredible vehicles presented here, I realize that the experience which the car fans can gain over here is so much different than the ones in the US, that makes me even jealous. At almost 300 000 square feet, there were more than 100 new international releases, 11 000 try-outs for hybrid vehicles, the latest examples of the electric cars technology and of course, some of the best and hottest new models of sports cars from almost every car manufacturer that matters. Last year there were officially over 1.2 million visitors and over 12 000 journalists from all over the world covering the most attended car expo in the world. This year at Paris expo Porte de Versailles, on 9 pavilions and 18 days of visibility, we could all see the future of car industry and my impression is that we have many things to look forward to. So check out the full PHOTO GALLERY and our VIDEO coverage from 2014 Paris Motor Show for every BRAND on the list bellow! Choose your favorite POISON!